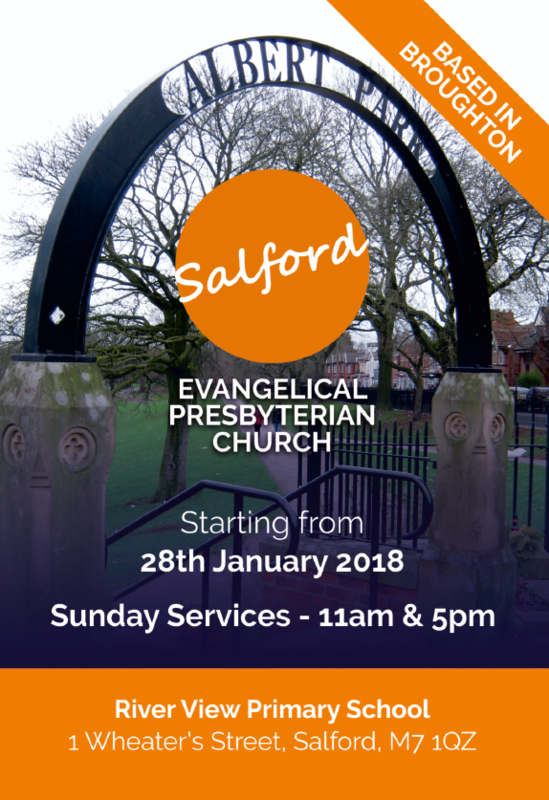 We’re very excited to be starting weekly services. What are we going to do morning and night? The same thing we do every Sunday: simply worship our risen Lord Jesus Christ. River View Primary School, 1 Wheater’s St, Salford, M7 1QZ.